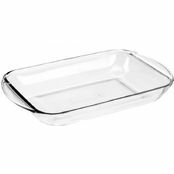 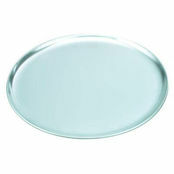 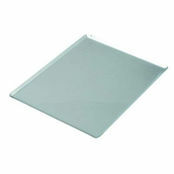 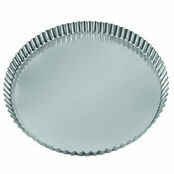 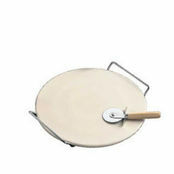 Pizza Pan Stackable Tray Lid 15 inch is also available in the following variations of colour or size. 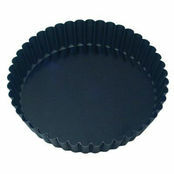 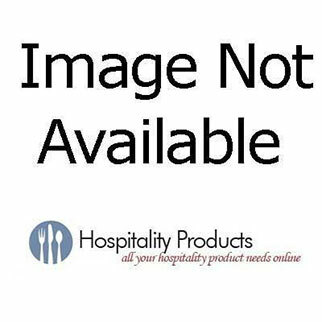 Below are other products that are similar to Pizza Pan Stackable Tray Lid 15 inch. 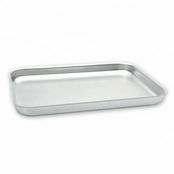 Lid suits a standard pizza tray, not a deep pan.